CDiscount is partnering with Canon to host its first ever photo contest around the themes of Nature, Sport and Fun. You don’t need to be a professional or to purchase anything to participate. It couldn’t be easier to enter our contest and you don’t even need to purchase anything. PRINT: Simply print the photo contest logo from the CDiscount website. 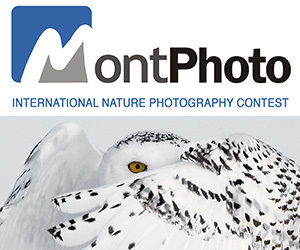 SNAP: Take a photograph based on one of the three themes (nature, fun or sport) with the photo contest logo in shot. SUBMIT: When you’re happy with your image, upload your photo to this event. Don’t forget to specify which category your picture relates to. Entries from 8am 5th August till midnight 18th August. Category 1st prize: Canon EOS 1000D with 18-55mm lens kit (worth £559.99). ELIGIBILITY: Everyone Not eligible to enter? - Find contest where you are. COPYRIGHT: Participant retains ownership of the copyright in any submitted Photographs. 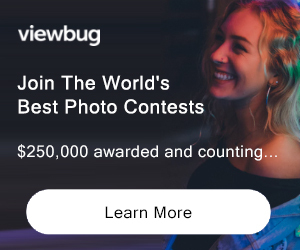 However, by entering a photograph in this Contest, participant grants Cdiscount and Canon the irrevocable, perpetual right to edit, adapt, and publish any or all of the Photographs in marketing or advertising related to The Contest without compensation to the participant, his or her successors or assigns, or any other entity. Photograph(s) will be given attribution credit based on the name supplied with submission. The winner shall work with Cdiscount and Canon to change the file in any way deemed necessary for publication of the Photograph(s). The participant shall supply, upon request, original, unmodified digital files in 300dpi format.